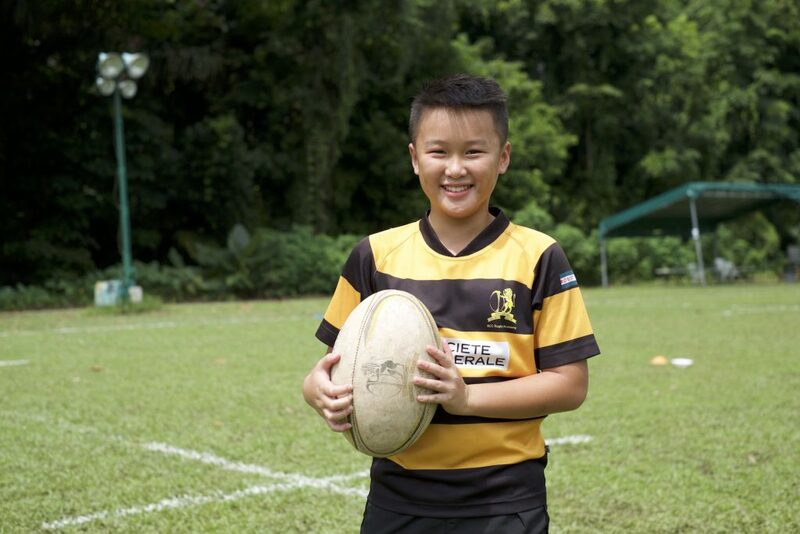 The U10s Touch Rugby Team is the pillar of the SCC Touch Rugby Section. This group channels the players to the older age grade, thus we instil the values of Teamwork, Respect, Enjoyment, Discipline and Sportsmanship on top of basic skills set that we develop within the players. With the current youngest player being 7 years of age, we cultivate the essence of the sport with the culture of the club throughout this age group. The group is a mix of ages (under 10 years) with the older and/or experienced players helping to further nurture the younglings to a better player on and off the field. The U10s Touch Rugby Team has proven on many occasions that regardless of playing level, there is always a place for everyone in this team and the results achieved speaks for itself. With a fusion of cultures, our young players built life-long friendships in the process. Coaches are Jean Luc, Sam, Magali, Justin and James.